Where Roots And Wings Entwine: Birthday gifts perfect for my 5 year old boy. Birthday gifts perfect for my 5 year old boy. With Bug's birthday fast approaching in only a matter of weeks my thoughts have turned to what gifts to get him to celebrate the big day he turns 5. Thankfully he has not reached the age where he is demanding one particular extra special thing that if he did not get his birthday would be ruined. He is quite an easy going child with a lot of different interests and a few predictable loves. To help us decide what to treat our boy to he has marked out a few toys and products in the catalogue which he would love. As I have been delayed on present buying thanks to the sickness bug from school hitting the whole household hard, with poor Bug getting it a second time a week later thanks to the bug still circulating in school, I thought I would create a gift wish list for Bug's 5th birthday to help me decide what to get him. As Bug loves being outdoors and on the move it is no surprise to me that top of his list is a brand new bike for his birthday. Getting Bug a new bike is also top of our choices as unfortunately his current bike is getting too small for him and as it was second hand it is not looking its best either, as such it would be lovely to treat him to a shiny new bike he can zoom around on this spring and summer. As Halfords is the UK's number 1 cycle retailer and are passionate about bikes and bike safety it makes sense to us to visit them to get him a bike for his birthday. Plus so that we know the bike is safe for our boy it is reassuring to know that they carry out a 22 point safety check when they build the bike – which they can do for most bikes for free! They also provide a free check after 6 weeks to make sure the bike is still in tip top condition. 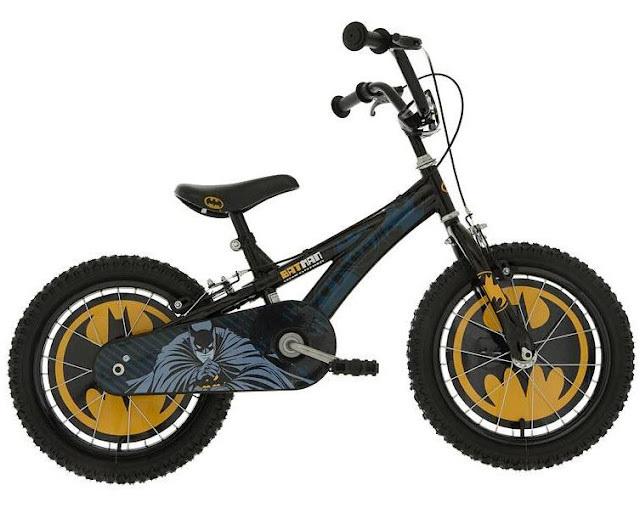 Being a huge batman fan the Batman Boys Bike is the number one choice as I know Bug would love to whizz around on a bike with iconic Batman graphics on it. Whilst the Batman bike is top of the list if we treat Bug to a new bike for his birthday, other top choices are the Apollo Starfighter Kids Bike which would be an out of this world gift with added fun thanks to the attached foam shooter gun, or the Apollo Ace Kids Bike which would be an ace present thanks to the trendy graphics and edgy design. Bug is totally and utterly crazy about Lego. Lego is something that he has loved for a long time now and has remained beloved and well used. Compared to other toys that has entered our house, Bug has remained faithful to Lego and spends hours playing with his Lego. Whilst Bug's collection of Lego is already rather large he always asks for more Lego and is always super excited at getting a new Lego playset or figure. As Bug loves Lego so very much a guaranteed gift for Bug for his birthday is some Lego. Even though Bug loves all of the Lego collections as he is also mad about superheroes top of his list of new Lego is the DC Comics Super Heroes and the Marvel Super Heroes collections. 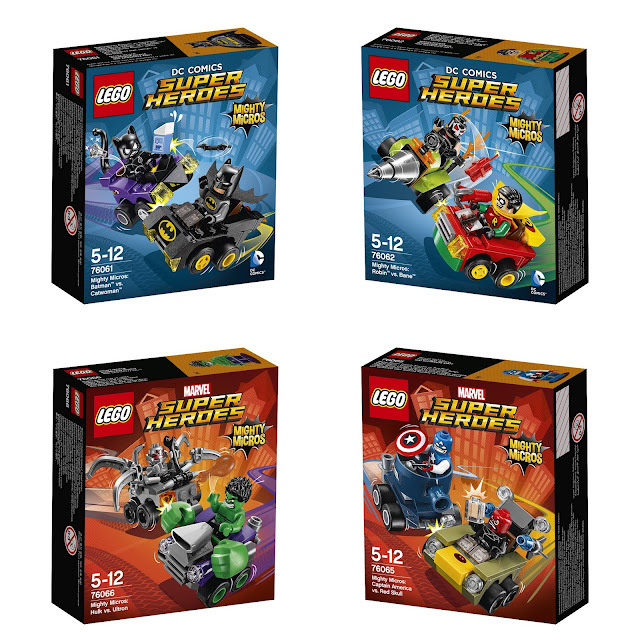 He is also very keen to get his hands on the new Mighty Micros Lego sets of his favourite superheroes and villains. 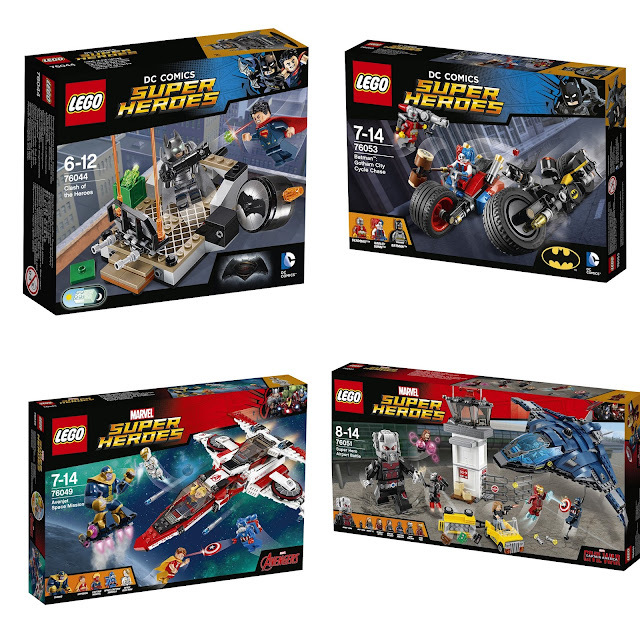 As well as the superhero themed Lego sets Bug also loves these other sets in particular – Minecraft, Mixels, City, Juniors, and Minifigures. As a fan of imaginative play Bug loves playing with figures and playsets. After being given a cool Imaginext Batcave for Christmas from his Nana Bug has asked for another Imaginext playset. As he already has a Batcave he is hoping to get a villain playset such as the Joker Laff Factory. He also wants some new Imaginext DC Super Friends figures to play with, a few baddies such as Lex Luther and some more heroes such as Superman for Heroes vs Villains action. Being a fan of the Teenage Mutant Ninja Turtles Bug has also asked for some Ninja Turtles figures for his birthday as well as some TMNT baddies for some full on action dude! 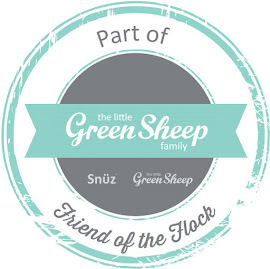 Bug loves getting crafty and creative, as such he loves it when he gets new craft products and accessories to add to his huge craft box of fun crafty bits and bobs. 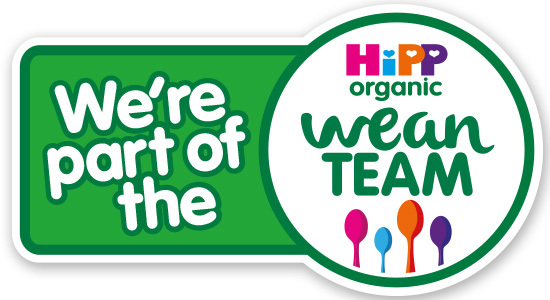 As well as enjoying crafty accessories such as pom poms, googly eyes, colourful card, foam shapes and stickers Bug loves paint to use to create little masterpieces. He also loves playdough and would be delighted to have some more playdough and new accessories such as cutters and playdough creative kits. Another creative love he has is drawing, as such he goes through pencil crayons and felt tips like there is no tomorrow. As they are always needed and appreciated some new Crayola goodies is also top of his birthday gifts. Whilst Bug already has an impressive collection of Hasbro Mashers he wants more! He wants more Superheroes, Transformers, Star Wars and Jurassic World figures to mash together to create new, unique figures. Even though Bug has asked for a bike he has also asked for a new scooter because his old one is too small for him now, as such we are looking at both options of either a bike or scooter. As he would like a super duper scooter and we want to get one that will last longer than his previous one and be durable we have been considering getting him a Micro Scooter. With vast expertise and knowledge about all things scooter related and their award winning scooter 's which are renowned and highly recommended by parents Micro Scooters, getting Bug a new scooter from their range of scooters that have been made thanks to impeccable Swiss engineering seems like a good idea. 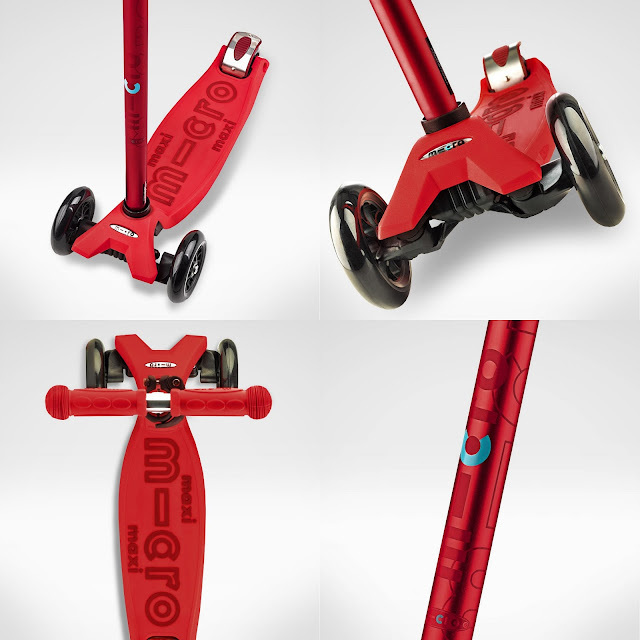 We have been looking at getting him the new Maxi Micro Deluxe version as not only does it have the same awarding winning features of the classic Maxi Micro scooter but it also has a higher weight limit so that it last longer, an anodised stem that is not only stylish but also protects the scooter from corrosion, plus a unique deck with raised silicone Micro grip. Also appealing about the scooters are that they are made from premium parts which are robust, durable and long lasting.......a must with a busy, boisterous boy who is tough on toys. 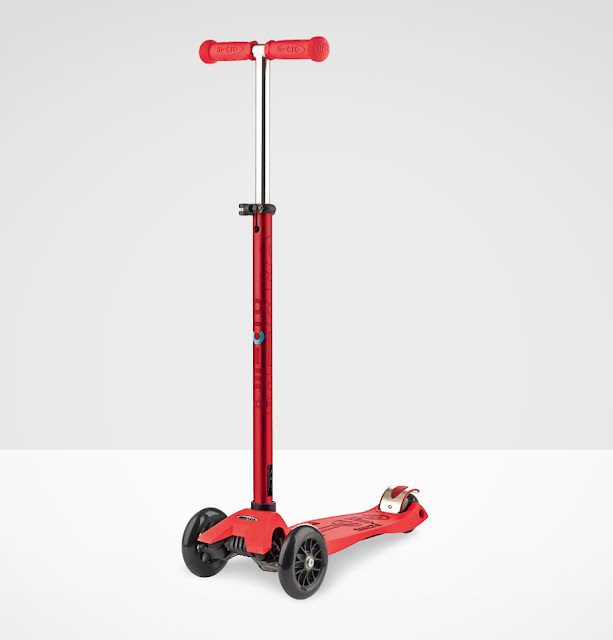 As Bug's favourite colour is red we have of course decided that if we get him the scooter instead of the bike that it has to be a Maxi Micro Deluxe scooter in colourful red. As we have decided not to plan a big party for Bug with all of his friends this year, instead treating him to a few special days out for his birthday during the school holidays we have also been thinking about taking him to watch a kid friendly show experience. A few years ago we took him to watch Ice Age Live which he loved! As he loved the show so much we have been thinking of taking to watch another similar show. With his love of Disney being strong, nearly as much as I love them, we are tempted to get tickets for the family to take him to watch Disney On Ice. Even though there is no show near us for his birthday as the show is being held in Cardiff in the upcoming few weeks in April we thought it would be the perfect belated special day for him. The tickets and a lovely Disney gift to give him on his actual birthday would be a lovely and very welcome treat. 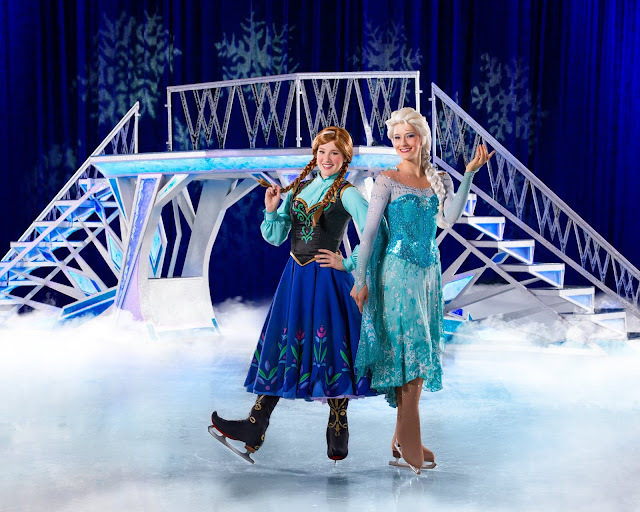 Another reason for us to go this year is that this year sees Disney On Ice celebrate 25 years of the most memorable and beloved Disney tales and favourite Disney characters in Disney On Ice presents Silver Anniversary Celebration. Being a fan of cherished Disney characters and films such as Mickey Mouse, The Lion King, Frozen, The Little Mermaid, and Peter Pan the show would appeal a lot to Bug. I am sure if we do decide to go experience Disney On Ice presents Silver Anniversary Celebration next month in Cardiff it will be an unforgettable experience for Bug and the whole family to celebrate him turning 5 this year. Now I really must decide what exactly we are going to get for Bug on his birthday which is coming way too fast! 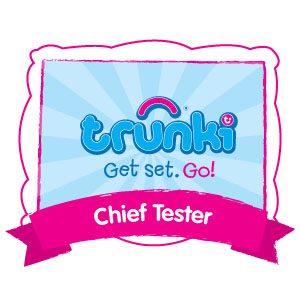 Eeek I have a nearly 5 year old boy........where did those 5 years go? Are there any gifts you could suggest that are ideal for a 5 year old boy? We have just had a 5th birthday too - Lego & PlayDoh went down really well. 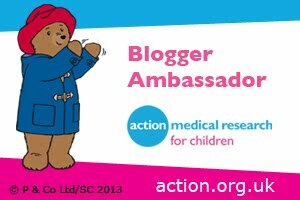 We have been so surprised that the Care Bear has continued to be a popular toy too though! 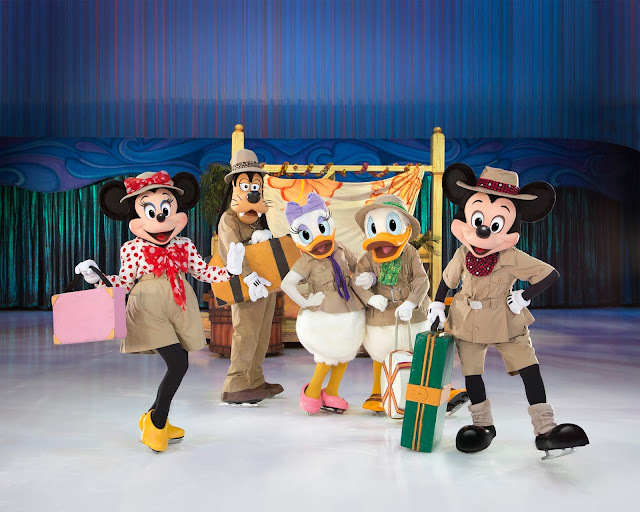 I would love to take my kids to Disney on Ice - 5 is the perfect age! I love the bike! I'm getting a bike for my daughter's third birthday. I hope she likes it. I also like the idea of a show but that will have to wait until her fifth birthday.